From 24 to 27 September 2018, about 150 participants from 27 countries, including the following African countries (Benin, Ethiopia, Democratic Republic of Congo, Côte d’Ivoire, Republic of Congo, Kenya, Mozambique, Madagascar, Nigeria, Tunisia), Japan, Indonesia, USA, China, Canada and European countries (Finland, France, Germany, Netherlands, United Kingdom) met in Yaoundé, Cameroon the host country to attend the first IUFRO social sciences conference on “African forest policies and politics” (AFORPOLIS conference 2018). 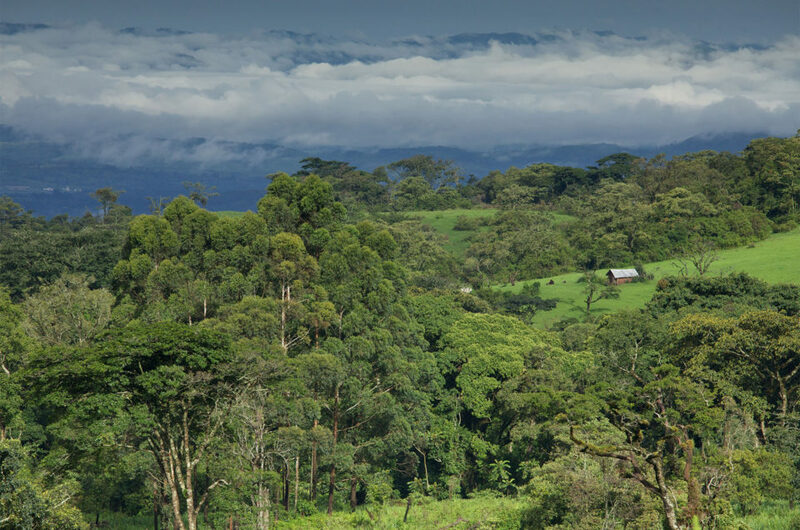 This conference was coordinated by the new IUFRO Working Party on “African forest politics and governance” (IUFRO-WP 9.05.09) and the AFORPOLIS initiative. ”Thank you for your generosity in organizing the AFORPOLIS conference. It was my pleasure to be there and to share what I have been doing in my PhD with a group of outstanding participants in area of Forest Policies and Politics in Africa. 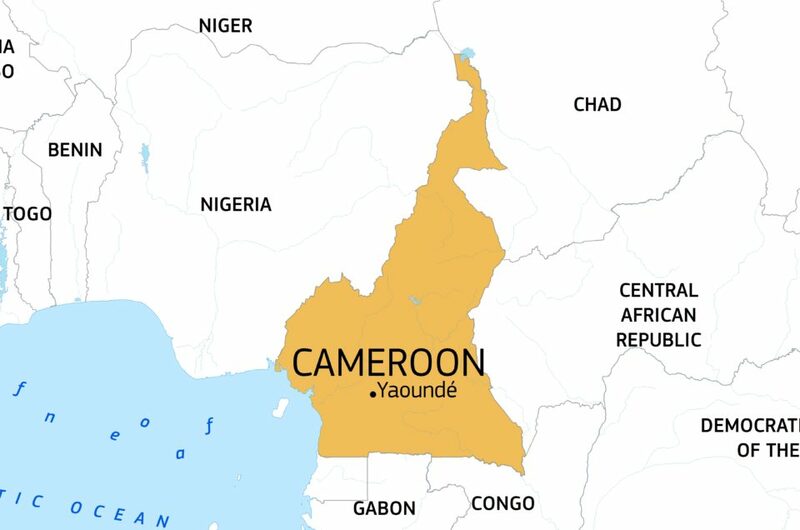 I learned a lot, and I enjoyed the conference very much in term of interesting talks, amazing food, wonderful place that we visited, the beautiful views and surroundings of Cameroon. Thanks again for your delightful hospitality and congratulations for the super organization of such a successful symposium”. 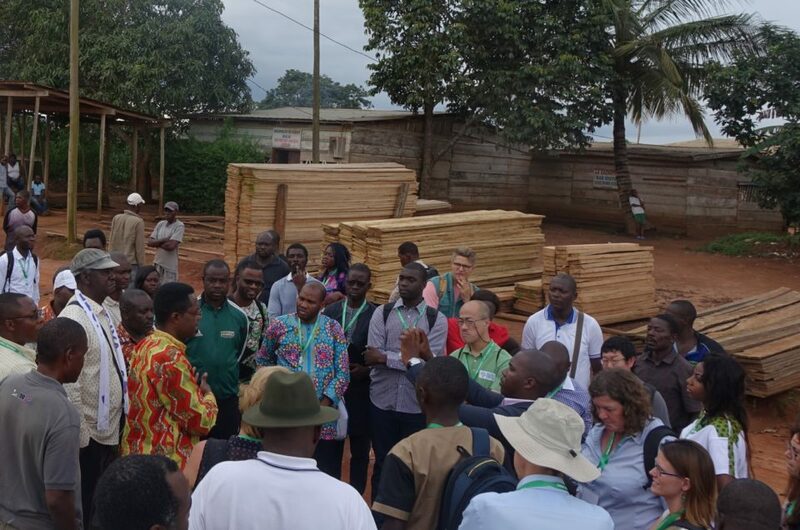 ”My participation to IUFRO conference was amazing. Encouragements of my supervisors; prompt reaction of the organizing committee made realistic my dream to attend. High quality of moderation and presentations greatly inspired and nurture me. Hence my willingness to participate and take responsibilities in the next AFORPOLIS”. The report of the activities is really of excellent quality like the success of the conference. Highly all my congratulations to AFORPOLIS Cordination.